What will the space be called? Whats the purpose of the new space? Can I help setup the space? How to get to the new space? Do I get access to the new space? 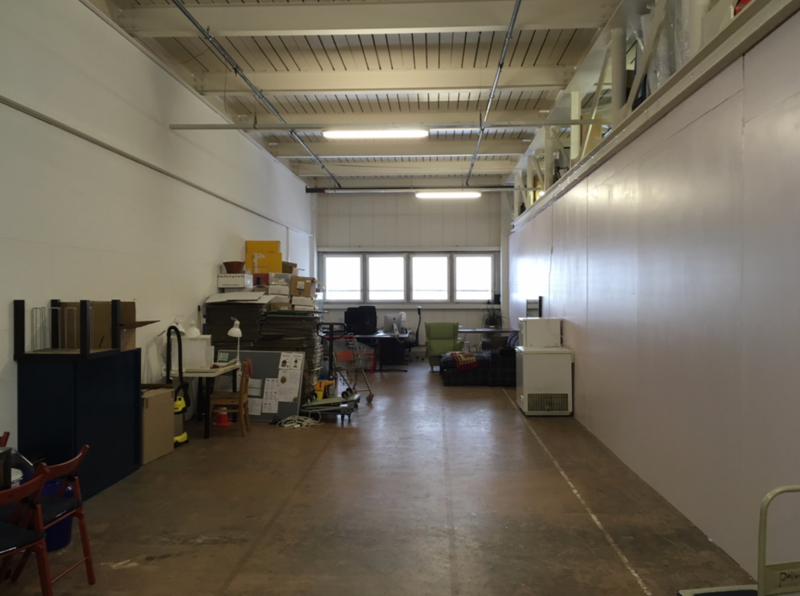 What will be in the new space? What are the rooms specs? Right from the start, we had to make compromises when it came to having space to work in. The association has reached a point where it needs to have its own space to fulfill its purpose. We have been looking for such a space and have now found it. Provide a safe and independent space to members, such that projects can progress and chaos is permitted. Members can mingle, play, fail, succeed, learn from others and in workshops, advance their projects in an open environment created by the association which is detached from their “day job”. Members can leave their project boxes in common storage. 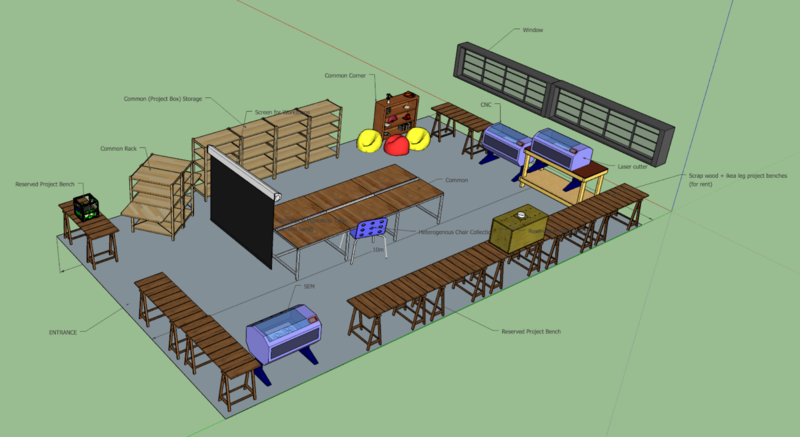 Members can reserve a complete table for their project an extra fee, because it is a hassle to re-setup every day, impossible to store in a project box or out of convenience. Use of advanced tools like laser or CNC is subject to special conditions (security, fee). Workshops in the price range of non-students will be held monthly. Despite the existence of HQ, EPFL remains a vital channel (like in Hackuarium days) to gain members, hold outreach presentations, maintain relationships to labs and individuals, etc. Trottinet: Follow metro direction Renens, turn left at Cerisaie, then right at roundabout, straight on until Centre Commerciale. Every member of Octanis has access to the space. Information regarding the recycling of trash can be found under space/recycling. We are working on a model where project tables can be used by non members in exchange for a fee (members get special conditions). The monthly workshop will contribute to paying for the rent as will any sales at events or from the epicerie. * Co-working: Large table with comfortable and ergonomic chairs. Easy to reach power plugs. 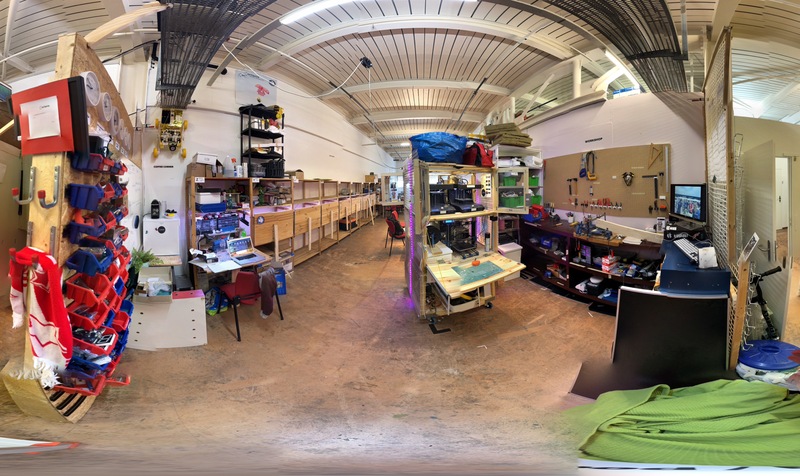 * Electronics area: Large, ventilated soldering and measuring area for electronics tinkering and professional engineering. 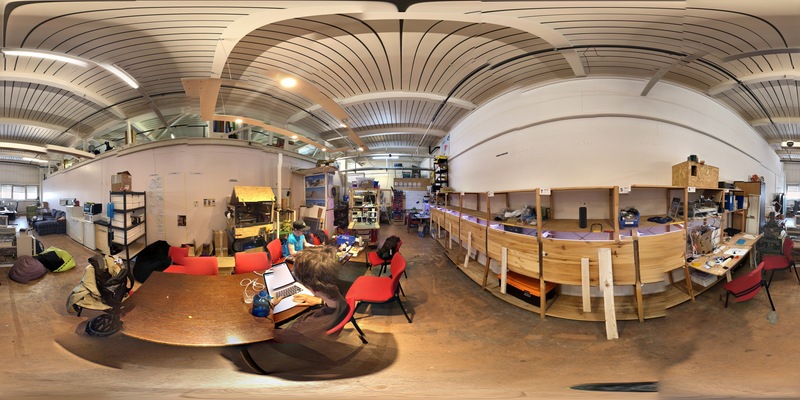 * Project Benches: Private space for your projects. * Lounge: Read a book or magazine on the large couch and have a cup of coffee or tea. AVM FRITZ!WLAN Repeater 1750E - 79 Fr.